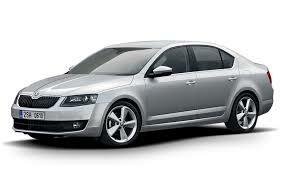 Seach for your car and view the car extras and insurances available. You can also send us a reservation request via the following form. 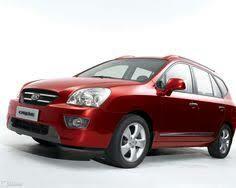 The RENTME-ATHENS company deals with car hire and our success is based on proving the best services to the client. This means that we treat each customer individually. We offer complete honesty and openness in every transaction. This has developed a relationship between merchant and customer based on trust, a relationship that gives our business the duration and effectiveness we ask for. The quality and precision that we provide is the result of the love we feel for the cars and the experience we have in this field. 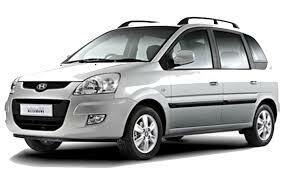 Our sophisticated fleet meets all maintenance specifications based on safe driving.